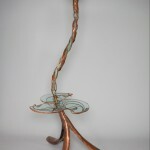 I love to collaborate with other artist. 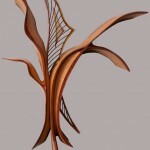 I feel it enriches both of our artwork. 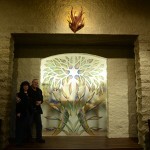 One artist I collaborate with is my wife, Rhonda Kap. 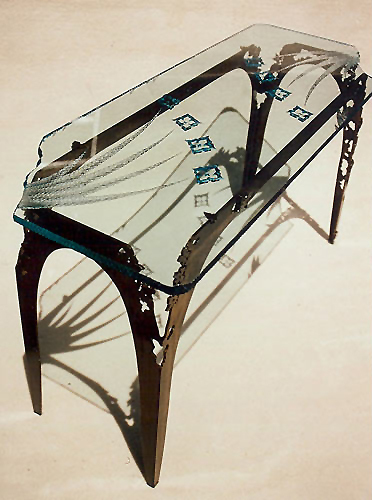 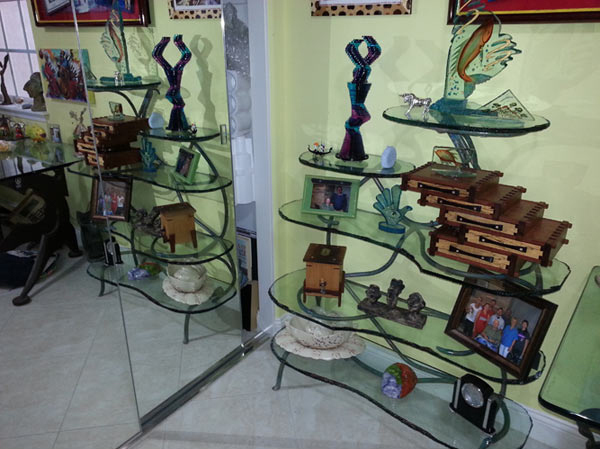 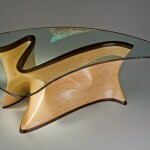 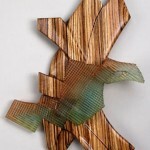 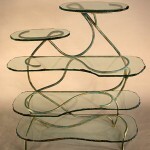 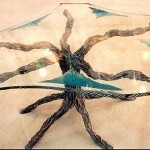 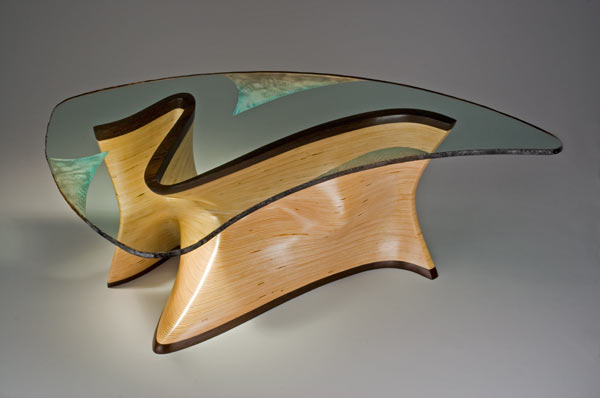 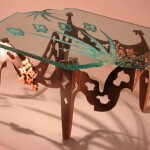 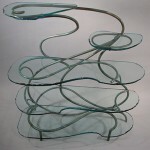 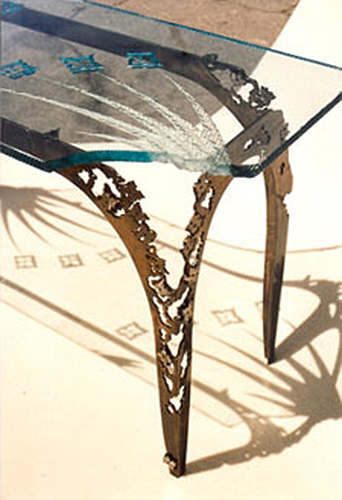 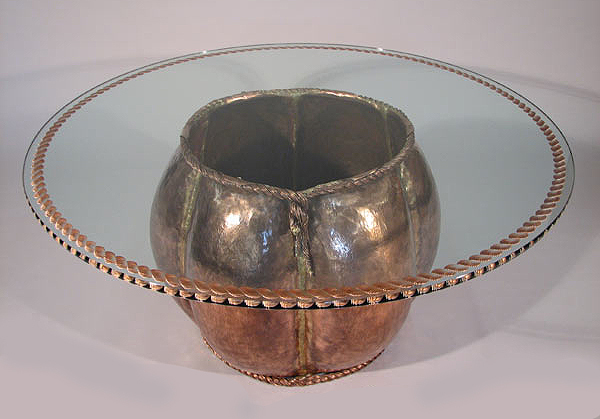 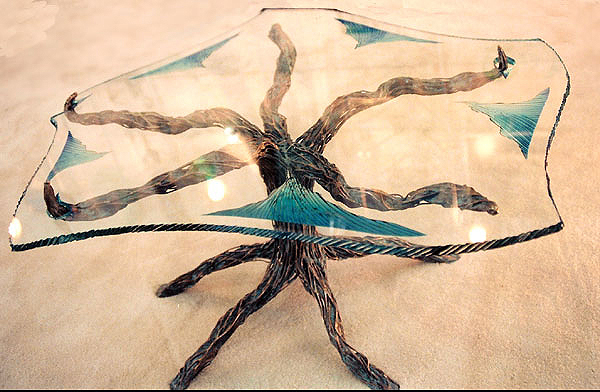 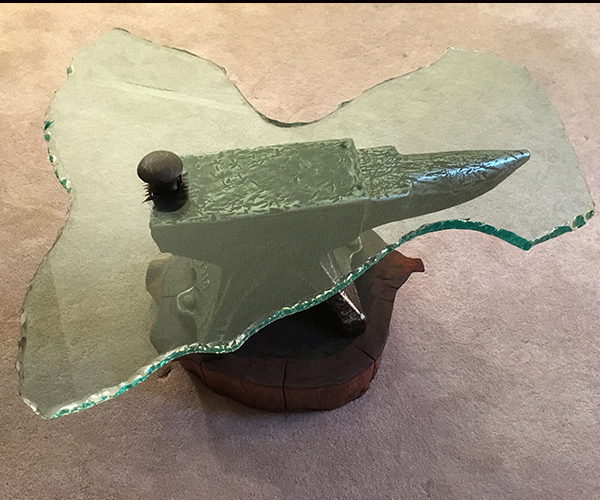 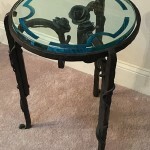 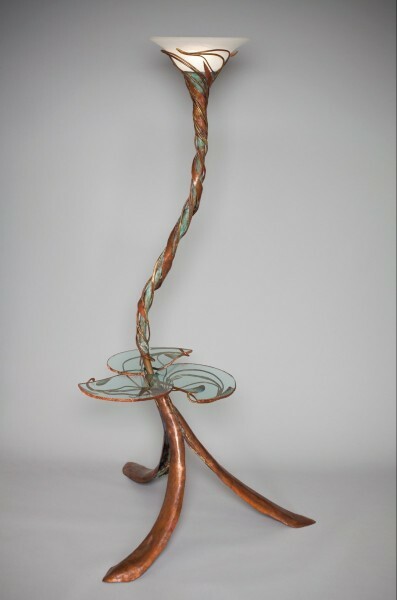 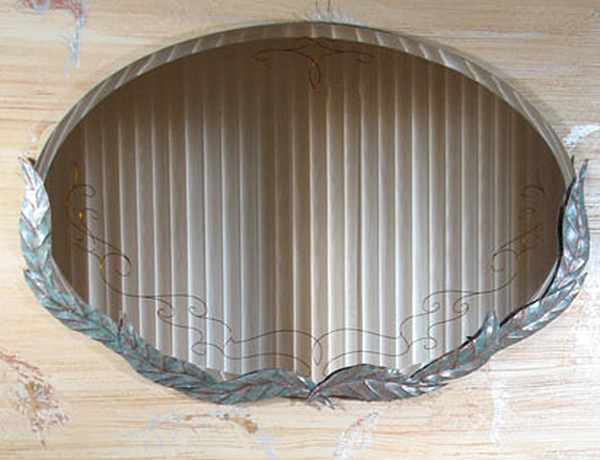 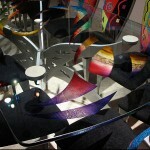 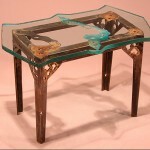 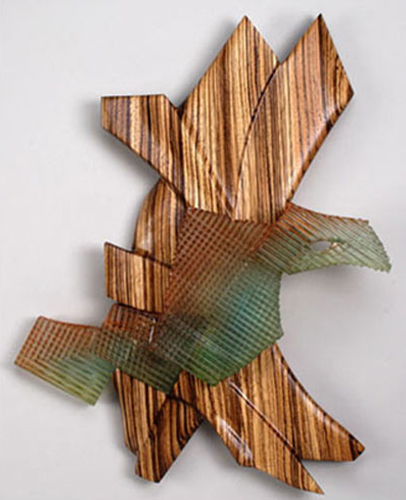 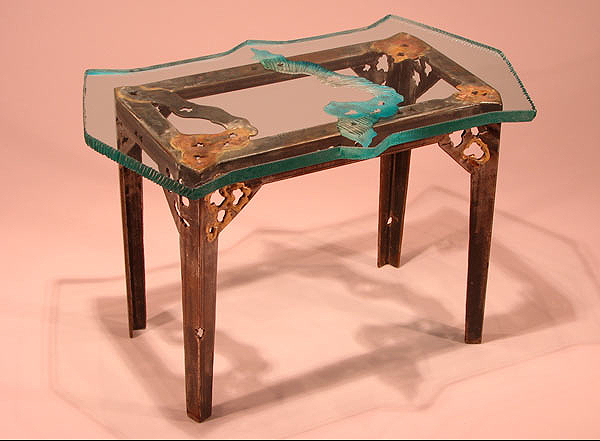 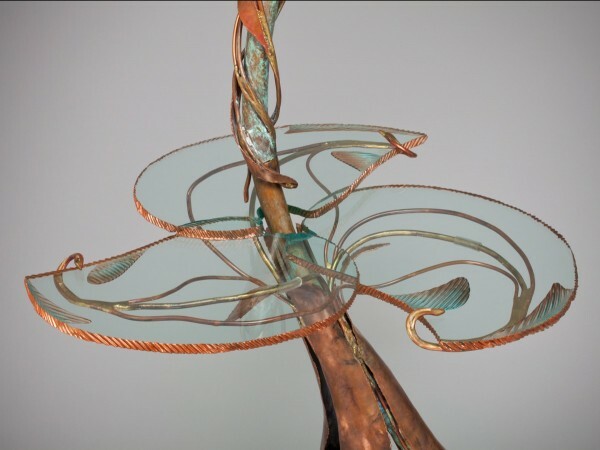 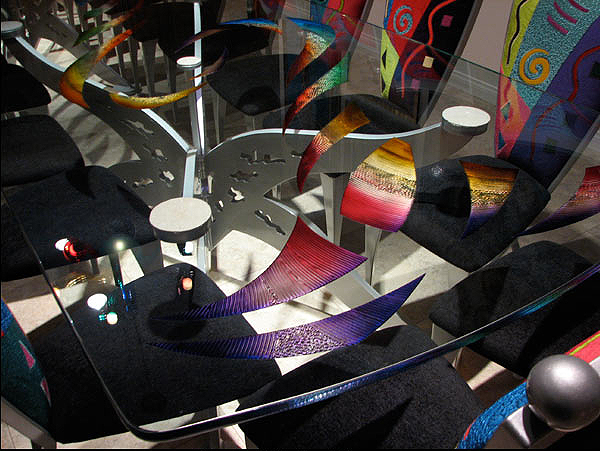 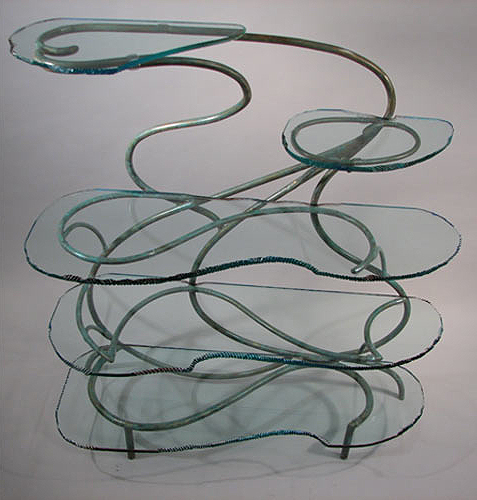 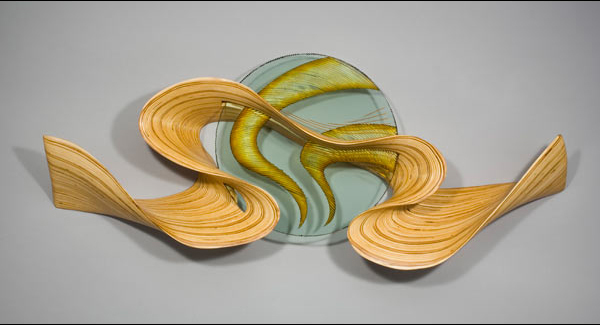 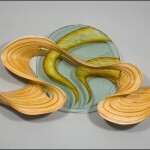 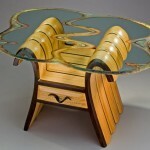 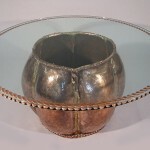 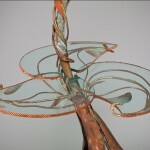 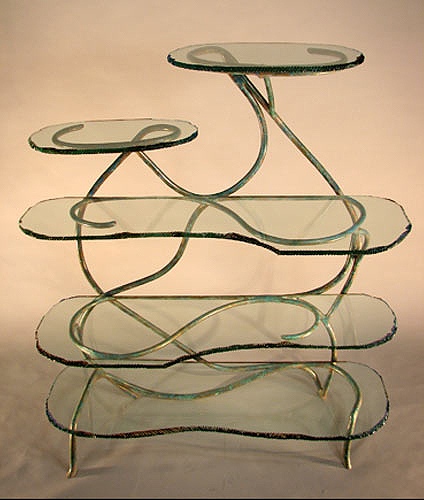 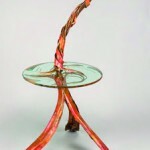 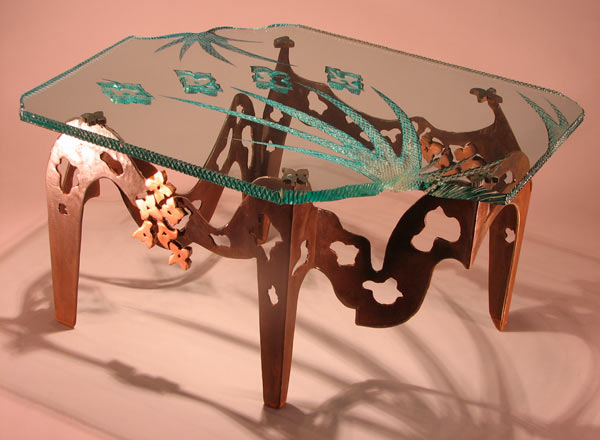 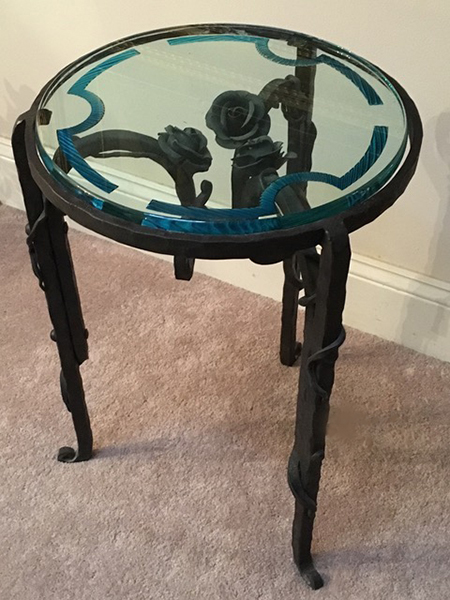 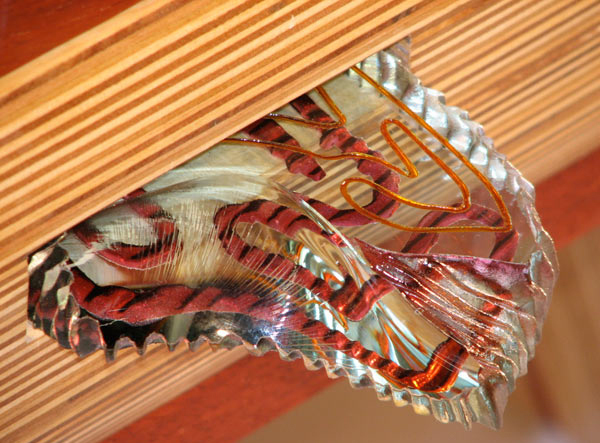 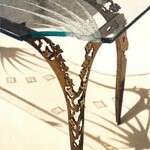 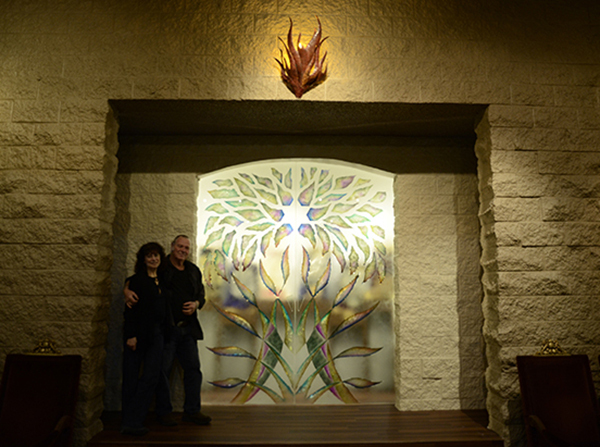 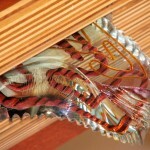 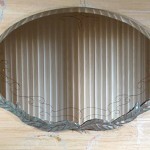 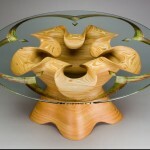 We combine our materials, cooper, bronze and glass to create stunning works of art. 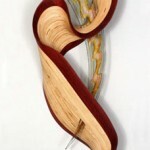 We echo each other’s lines and colors to make a unified piece. 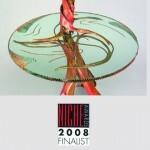 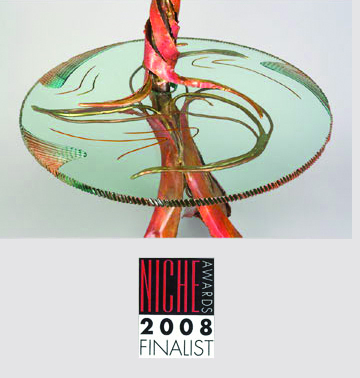 One of our collaboration was a NICHE Award Finalist. 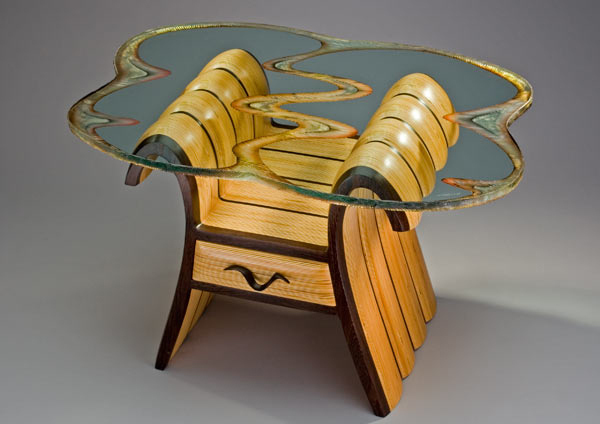 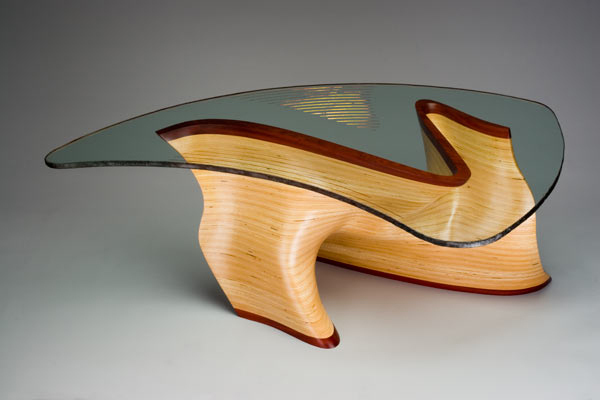 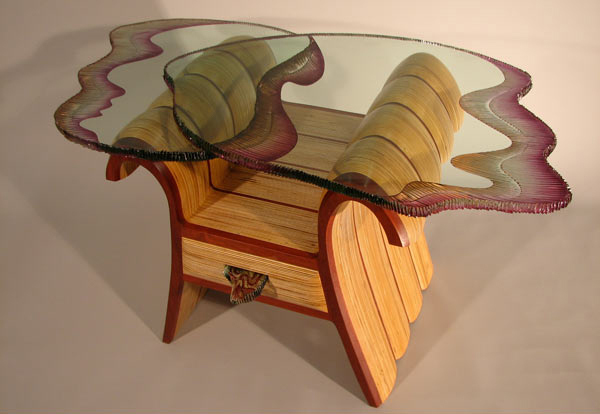 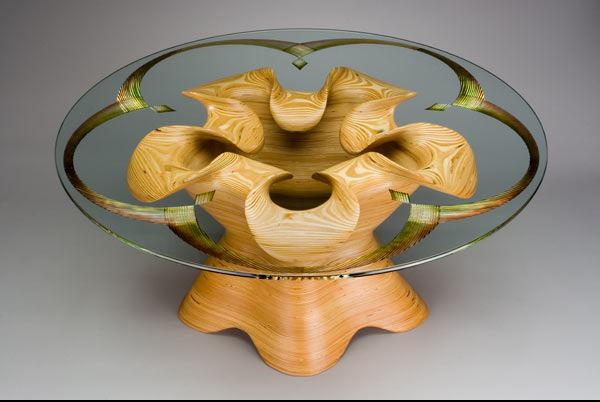 Other artists I collaborate with include wood artist Kerry Vesper, Newstalgia Furniture and metal artist Robert Perlmutter, and many others. 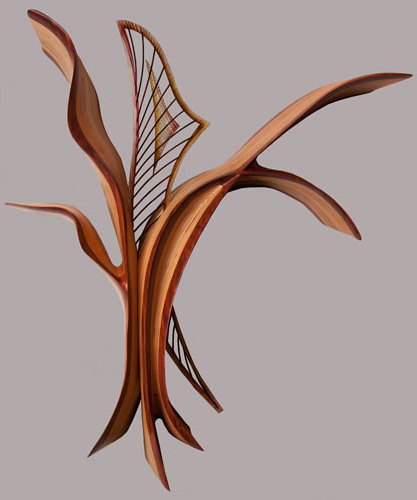 We contribute to each other’s artwork when we work together. 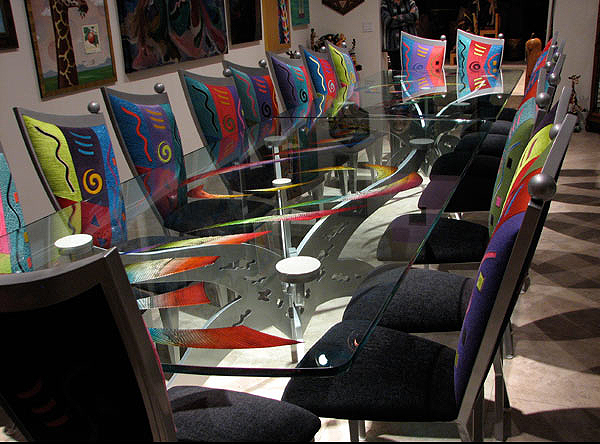 If you would like us to collaborate on a work of art for your home or business, please contact me at 30516 Mulholland Hwy. 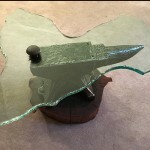 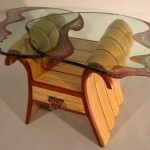 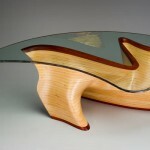 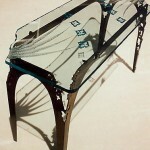 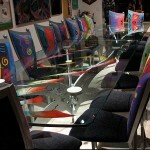 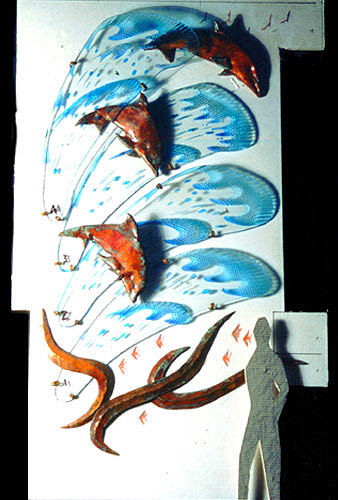 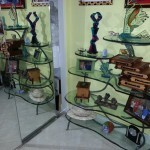 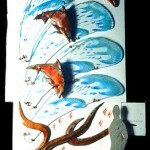 Cornell, CA 91301, 818-706-0505 or send an email to volotzkyglassart@aol.com.